This list will contain Upcoming bank exams in 2016. Bookmark this page to refer in future and get latest bank job updates. Life Insurance Corporation of India (LIC) invites Online Applications from eligible Indian Citizens for appointment to the post of AAO - Assistant Administrative Officer (Generalist). Minimum Age shall be 21 years (completed) as on 1st December, 2015. Basic pay of Rs. 17240/- per month and other admissible allowances as per rules. The LIC AAO online test will consist of below subjects. After completion of the Training Programme, the Probationary Officers will be absorbed as Deputy Manager (Band I) in the Bank. This would be provided by ICICI Bank as a loan at a subsidized interest rate of 2.5% p.a. This is the fee for the first phase of the PGDB Programme. The fee for Phase II is an additional amount of 1,50,000 which needs to be paid by students who opt for this phase at a later date. The loan is to be repaid by Probationary Officers in equated monthly installment (EMI) after joining the Bank. There would be no recovery of EMI or interest during the training and internship period, the interest accrued during this period would be recovered along with the normal EMI. The EMI is spread over a period of 60 months to ensure that there is minimal impact in the monthly earnings of the Probationary Officer. Call 040- 61061068/ 61061069 between 9.30am to 5.00pm. the 1 year Post Graduate Diploma in Banking and Finance (PGDBF) course in Manipal Global Education Services Pvt Ltd. Bangalore (MaGE) and Nitte Education International Pvt Ltd. Greater Noida (NEIPL). On successful completion of the course within the stipulated time period, the candidate would be offered appointment in the bank as Probationary Officers in Junior Management Grade / Scale-I. As on 01.10.2015 – Degree (Graduation) with minimum 60% (55% for SC/ST/PWD) marks in any discipline from a recognised University OR any equivalent qualification as such recognised by Central Government. The selected students will be inducted in Manipal Global Education Services Pvt Ltd, Bangalore (MaGE) and Nitte Education International Pvt Ltd. Greater Noida (NEIPL) through this current selection exercise for 2016-17. The online test will consist of 4 paper 50 marks each and will be held in 2 hours. Refer the detailed advertisement at bank website for complete details. 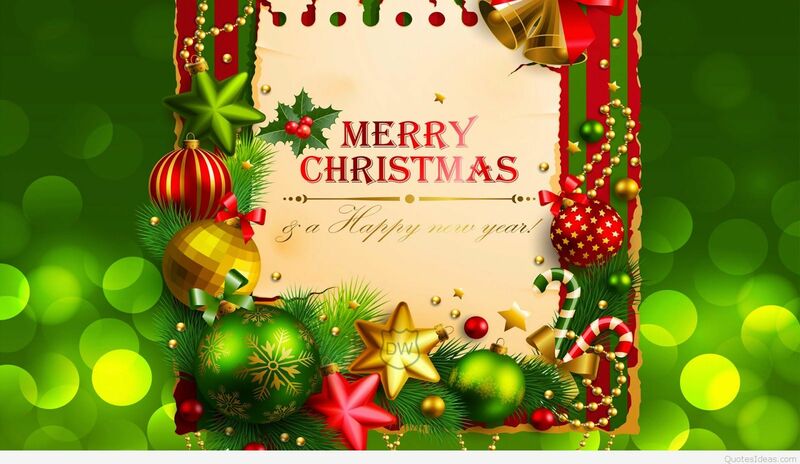 Wish you a Merry Christmas and Happy New Year 2016. Hope you are doing well in your personal front and achieving greater heights in your career. My sincere apology for not sending any updates for a long time. I was caught up with many personal issues for which I was not able to keep in touch with you all. This new year, my resolution is to provide you lots of useful articles, practice tests, tips and tricks regularly so that your Banking preparation becomes easier.